Today we have a very special guest with us, his influence is felt by all SEO geeks and his expertise has helped many. 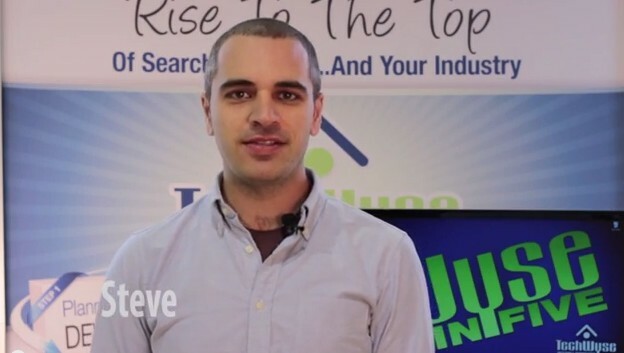 In 2009, he co-authored The Art of SEO from O’Reilly Media and was named among the 30 Best Young Tech Entrepreneurs under 30 by Business Week. 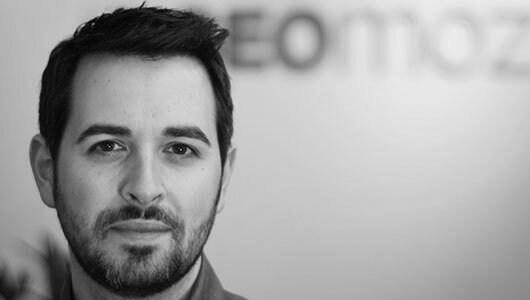 Co-founder and CEO of a Seattle-based start-up called SEOmoz now called as Moz; the company focuses on making software to help professional marketers with inbound marketing channels like SEO, social media, content marketing, community building and using web analytics tools. Q. 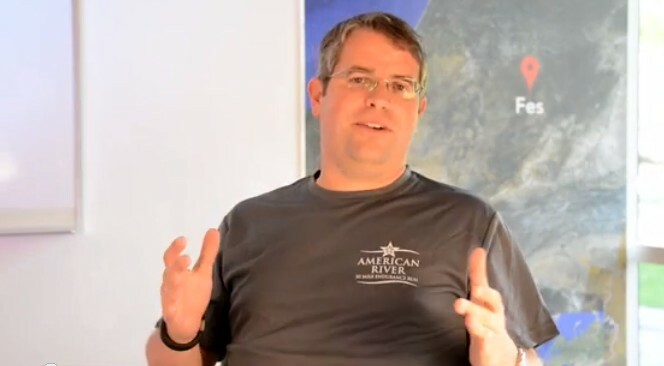 After the transition from SEOMoz to Moz, is there anything you regret? Other than Moz, were there any other names that you considered during domain transition? A. I regret a lot of things – I wish we could have launched Moz Analytics when we changed our name, for example. I wish we’d been a lot more careful with roadmap planning, a lot of bugs at launch, some internal culture issues, etc. We did have a few other ideas – Mozware and Mozbot were both considered at one point, but I definitely like “Moz” the best. Q. In @ http://moz.com/blog/goodbye-seomoz-hello-moz you mentioned that “Moz’s mission is to help people do better marketing.” Unless Moz Analytics gives Marketers a complete lead tracking solution how you think Marketers is going to do better marketing. Dharmesh Shah of Hubspot is a good friend of you both personally and professionally, can we expect HubSpot lead tracking getting integrated into Moz or Moz will create its own lead tracking? A. I’m not sure I understand how you’re conflating the two. A complete, end-to-end tracking solution might be nice for some marketers, but it would be overkill for others, and lots of individual pieces of software that do far less than Moz Analytics (and the Moz research tools and content) help people do better marketing. Our mission isn’t about producing an “all-in-one” package, it’s about why we exist as a company and what types of products we’ll build – we won’t, for example, make software that helps you track cooking times or measure the fuel efficiency of a car 🙂 We want to focus on software and content for marketers. With regards to your second question, we have no plans to integrate lead tracking from Hubspot (or any other providers) into Moz’s software, and I don’t think that’s likely to change. We also have no plans to build our own lead tracking – it’s not a passion or interest of ours right now. Q. Do you think being transparent, authentic, generous and empathetic always helps business, if yes how and what are the advantages? Other than Moz could you give us example of any business which seems to be doing so? A. Sure! There’s lots of businesses that do a great job with transparency. I covered a number of them in this presentation: http://www.slideshare.net/randfish/secret-ingredients-of-better-marketing. Q. Will Moz be more transparent about Open Site Explorer, about the various calculations or ‘iterative algorithm’ used in calculating Moz Rank, DA, PA and how you guys identify spam sites? I know few of the metrics are explained in http://moz.com/learn/seo/mozrank but the way of explanation is very similar to Google explanation of PR. A. We’re extremely transparent about those. MozRank is calculated the same way Google’s PageRank paper outlines (with some slight mathematical variations that have little impact on the score). We’ve also been really public about DA & PA – both use a machine learning system that tracks against a large set of Google results using all of our other metrics as inputs. If you have any specific questions, please let us know, but to my knowledge, we’ve never held anything back about how any of those metrics work. A. Whiteboard Friday is always done fairly exclusively by the presenter (whether that’s me or someone else for a given week). It’s not the most shared content on Moz, though. Many of our other blog posts and a lot of our content like the Beginners’ Guide to SEO, the Google Algorithm History, and the Search Ranking Factors all get more shares. Q. Finally please share with me some secret advice that will be beneficial to an SEO start-up agency. Since you started as an SEO agency with Gillian Muessig in 2004, I think you are the best person to answer this! A. I don’t think you should take advice from me! Our agency never scaled to more than a few folks, and we never had much success as consultants. It wasn’t until we became a software company in 2007 that we began to grow more rapidly. I’d also have a hard time giving any advice that’s “secret” or “never been told before.” I’m pretty transparent with advice, so when I have some, I tend to share it! 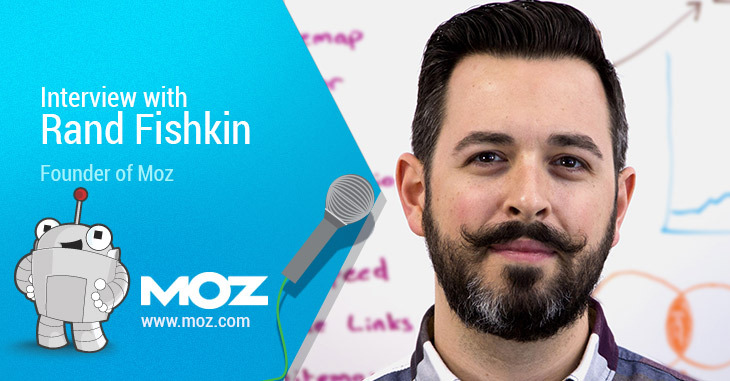 Let me thank Rand Fishkin for taking the time out of his busy schedule to answer my questions. I certainly hope you enjoyed this interview and found useful. Please leave your comments below as I would love to hear from you! I am one of the loyal fans who watches Whiteboard Friday and I must say the information that is shared is worth gold! Thanks for the interview – good information again! Great interview. I am with you and really enjoy the whiteboard Friday pieces. So much great info on the MOZ blog. Good job Christy, felt like a personal talk more than of a usual Q&A session..